The Game has released a vile and degrading new track where he raps about choking Kim Kardashian during a sexual act. 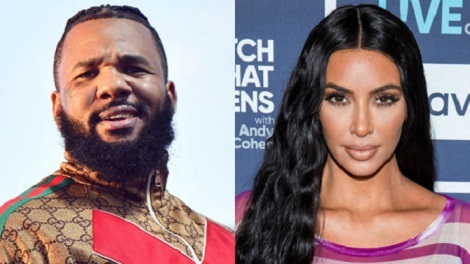 On the offensive track, previewed during a listening party on Thursday night, The Game raps: ‘I held Kim Kardashian by the throat, n***a.
Kim is thought to have briefly dated the rapper more than a decade ago, long before her marriage to now-husband Kanye West. The reference to ‘Ye in the lyrics is a clear acknowledgement that The Game is goading Kim’s husband, his onetime friend, with the new track. 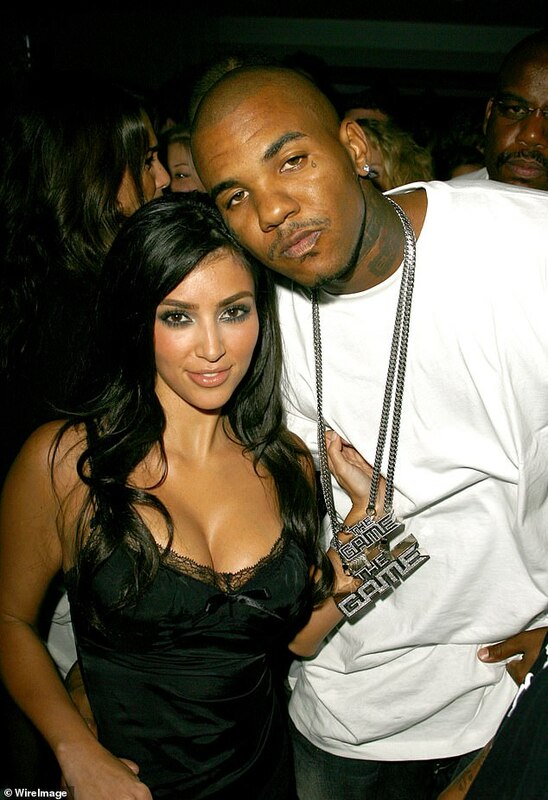 Previously, The Game has been much more reticent about his fling with Kim. Back in 2016 The Game rapped about sleeping with three Kardashians in a track called Sauce. He then appeared on The Wendy Williams Show where he backtracked somewhat. Having denied dating Khloe, he was then asked about Kim. ‘Kanye is great, Kim is great, they’re great for each other, you know,’ he said, avoiding answering the question. So what now got over him now?